Action/Kinetics: A retinoid pro-drug converted by deesterification to active cognate carboxylic acid of ta-zarotene. Mechanism not known. Little systemic absorption. t1/2, after topical use: About 18 hr. Parent drug and metabolite are further metabolized and excreted through urine and feces. 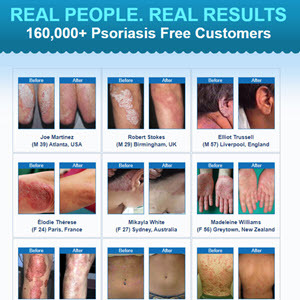 Uses: Stable plaque psoriasis. Mild to moderate facial acne vulgaris. Contraindications: Pregnancy. Use on eczematous skin. Use of cosmetics or skin medications that have strong drying effect. Special Concerns: Use with caution during lactation. Safety and efficacy have not been determined in children less than 12 years of age. 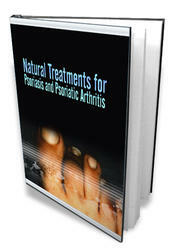 Psoriasis may worsen from month 4 to 12 compared with first 3 months of therapy. Use with caution with drugs that cause photosensitivity. Side Effects: Dermatologic: Pruritus, photosensitivity, burning/stinging, erythema, worsening of psoriasis, skin pain, irritation, rash, desquamation, contact dermatitis, skin inflammation, fissuring, bleeding, dry skin, localized edema, skin discoloration. Drug Interactions: T Risk of photo-sensitivity when used with fluoro-quinolones, phenothiazines, sulfon-amides, tetracyclines, thiazides.